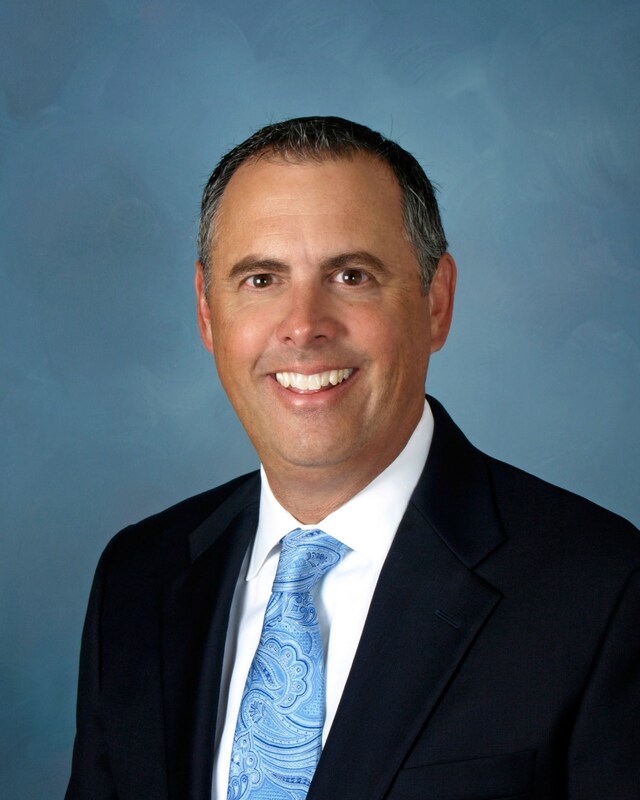 Dr. Greg Plutko is the Superintendent of the Placentia-Yorba Linda Unified School District (PYLUSD). He began his tenure with PYLUSD on July 1, 2016. Greg has more than 20 years of teaching and administrative experience. He was previously the Superintendent of the Huntington Beach Union High School District, and comes to PYLUSD after serving in executive positions with the Corona-Norco Unified School District, Walnut Valley Unified School District, and Glendora Unified School District. At Corona-Norco, Greg served as both Deputy Superintendent of Educational Services and Assistant Superintendent of Executive Services. At Walnut Valley, he was the Assistant Superintendent of Educational Services and an Administrative Director of Staff Development and Technology. Greg was also Principal and Assistant Principal at both Glendora High School and Goddard Middle School in Glendora. He is a credentialed history teacher, and began his career teaching middle school history, English and language arts, and physical education. He also taught history and English at the high school level. Taking after his father who was a teacher, principal and coach, Greg was also a basketball coach – earning three CIF titles for Glendora High School. He received his doctorate of education in organizational leadership from the University of La Verne, and has additional degrees in educational leadership and administration from Azusa Pacific University. Greg met his wife, Mena, in the first grade, and they were married shortly after college. They have been married for over 30 years, and have two adult children – Sara and Adam. Greg enjoys golfing, movies, and traveling.